38 Dan Leckie Way 1016 | SOLD! Presenting Panorama at 38 Dan Leckie Way... a great unit, large outdoor space with excellent views, and designer finishes throughout. In the heart of downtown Toronto. Ideal for singles, couples and city dwelling space seekers alike! With 621 sq. ft plus 95 sq. 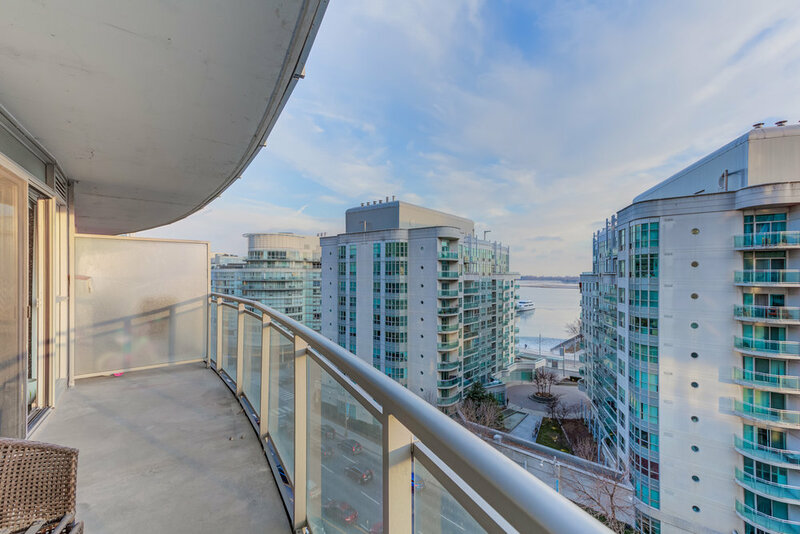 ft. balcony this 1 bedroom plus den unit has a gourmet kitchen with a sleek and modern design, ample storage and large patio which includes outdoor seating area. Panorama Condos at Cityplace is an award winning building with 5-star amenities which include: 24-hour concierge and security, fitness centre, gym, yoga/dance studio, rock climbing wall, theatre room, party room, billiards/card room, internet café, conference room, boardroom, 7th floor rooftop patio w/ al fresco bar, hot tub, BBQ pit, and fireplace - Panorama has some of the best views in the City! With an ultra impressive Walkscore of 91, this Waterfront Communities location is a ‘Walker’s, Rider’s and Biker’s Paradise’ all in one! Enjoy all that the City of Toronto’s one of a kind Waterfront has to offer. Close to amazing eateries of all cuisines and shopping. Quick access to Toronto’s largest employment hubs. Included in your purchase price | Upgraded Washer/Dryer, All Kitchen Appliances, All Light Fixtures, 1 Parking, 1 Locker Space, Closet Organizers, Furniture Negotiable. 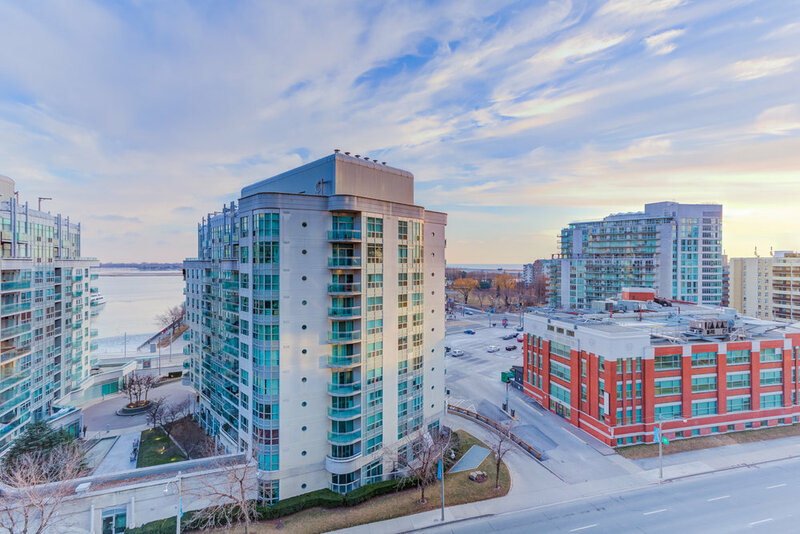 Older Post308 John Street 227 | SOLD 99% OF ASKING PRICE!